Roger Sarty gave a talk last week at the Laurier Centre for Military Strategic and Disarmament Studies. He sat down with Andrew Moull to discuss his book before the talk. 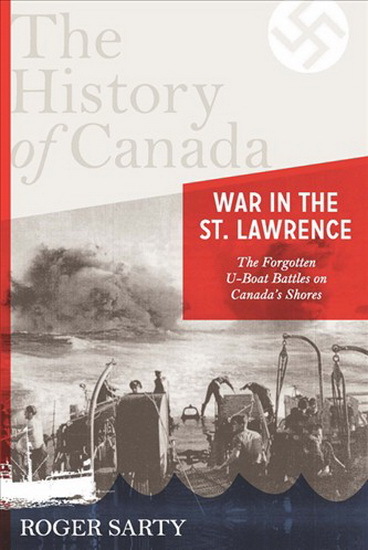 Roger Sarty on War in the St. Lawrence from LCMSDS on Vimeo.